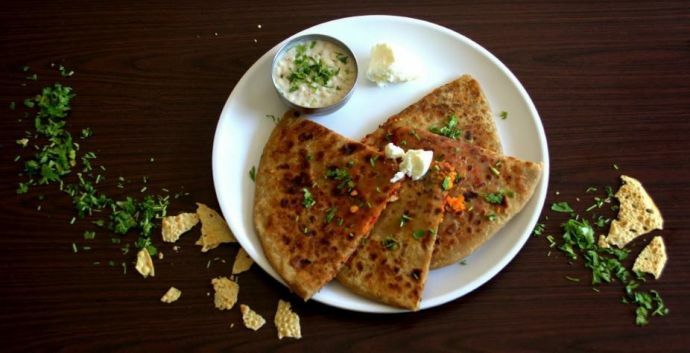 From kulfi to parathas, there are more than just a few reasons to explore Pune's JM Road. Check out these amazing joints on one of the busiest roads in Pune. When and if you get bored with FC Road (we know that’s less likely to happen), there’s JM Road right next to FC Road. So, next time, make sure you explore these places on JM Road. Thought of starting the list with my favourite one. Every flavour of kulfi here is worth a try. And they have it in scoops too. 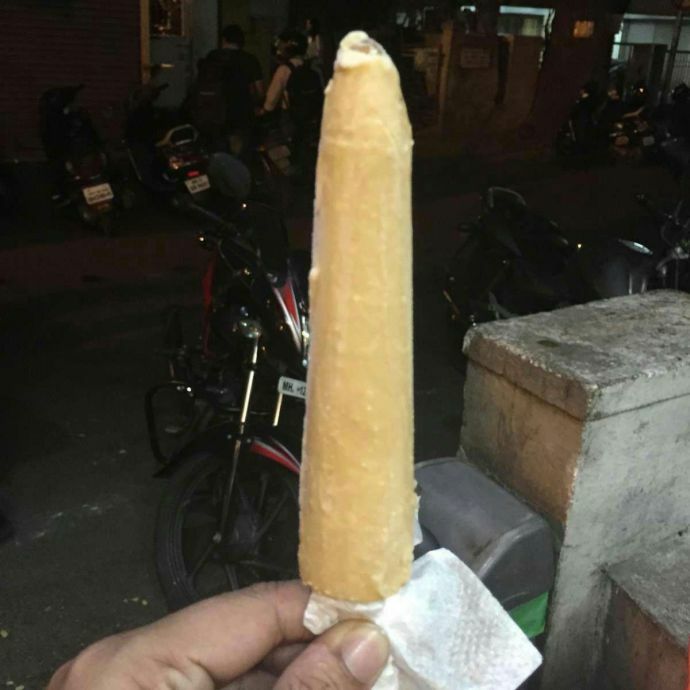 Malai or badam kulfi is simply mesmerising. 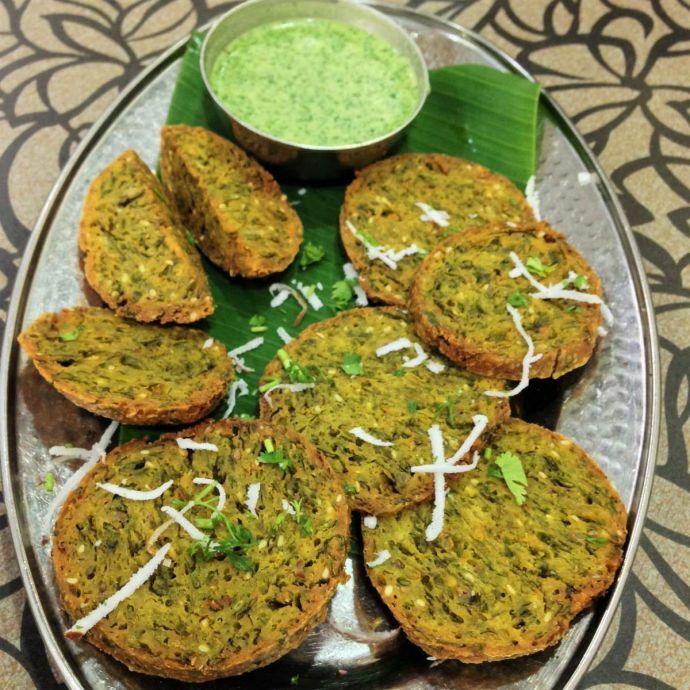 One of the most adored restaurants by Punekars, Panchali serves great South Indian breakfast. 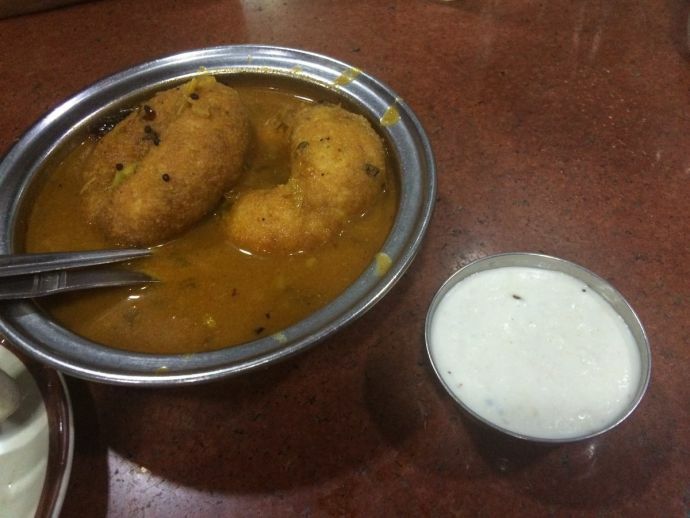 Their wada sambar is highly recommended. 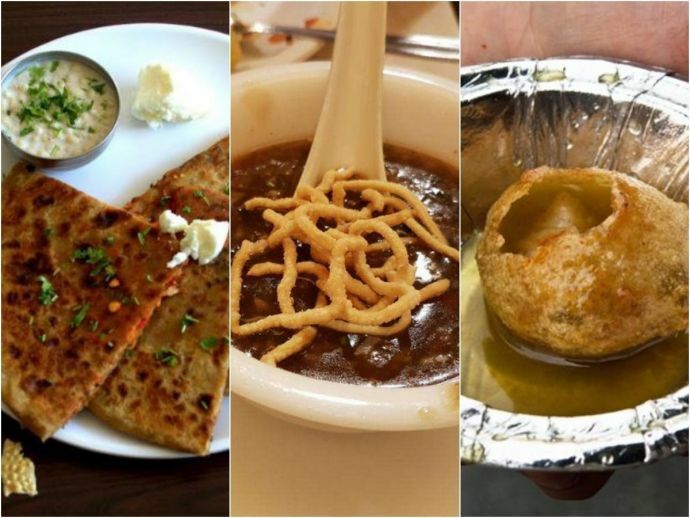 When you’re in a mood to indulge in typical Khandeshi food, you head to Mathura. 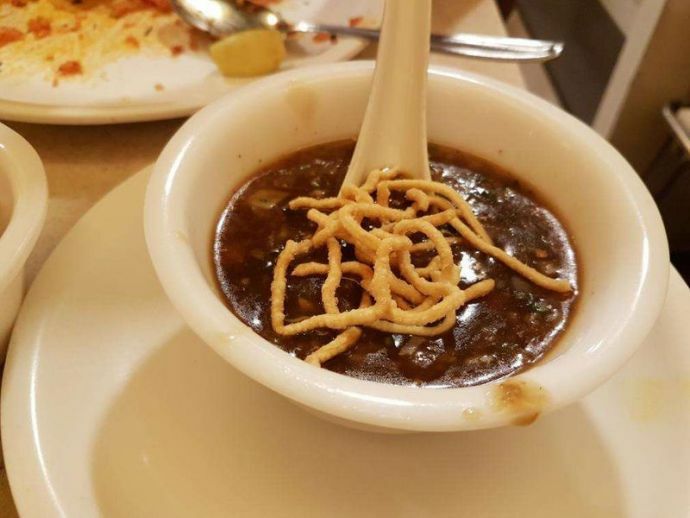 Their pithla, sev bhaji and Khandeshi bharit are a must try. 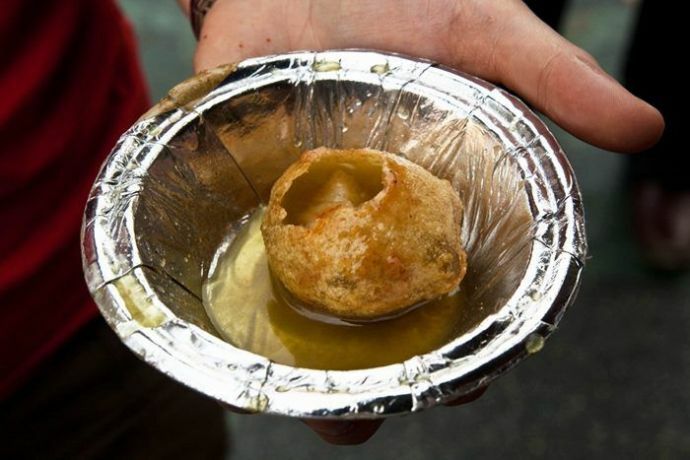 Maswadi is another fun starter you can explore, and Mathura also has yum modaks during Sankashti Chaturthi. Tip: Order a glass of buttermilk beforehand if spicy food is not your thing. 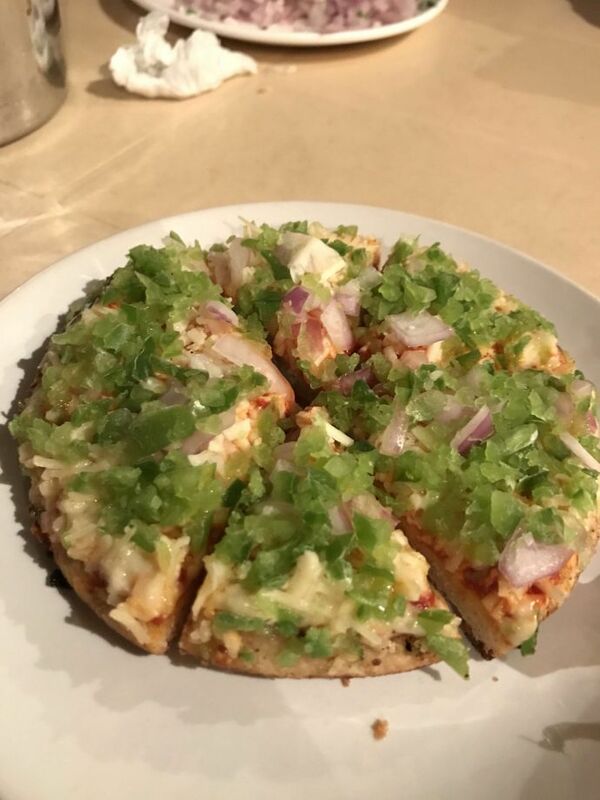 Regular visitors claim that Supreme is the ultimate place in Pune for Pav Bhaji and Pizza. Well, why not! The crazy waiting time might be a pooper, but it’s so much worth! While some may have their reservations about roadside chaat, the joy of sitting on a green lawn and indulging in finger licking bhel is something else, right? Go for it. When you crave paranthas next time, drop by here. While the ambiance is not so fancy, the taste is pretty good. Always an option (well, a saver when you are outta options, actually). But we suggest trying this only after trying out the rest on the list. The pav bhaji here is again a great pick. So, ditch FC Road this time and try out these places. Let us know about your favourite eateries in the comments below.